Our hearing clinic proudly serves the residents of San Antonio and surrounding areas with the highest quality hearing care and hearing aid products. 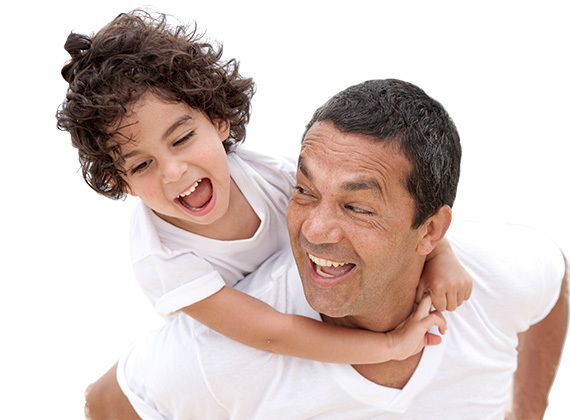 Hear the difference in custom-fitted hearing aids. 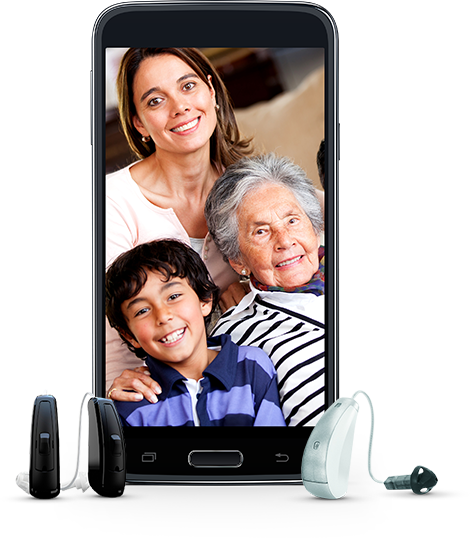 We offer a great selection of hearing aid products and accessories to suit your hearing loss needs! 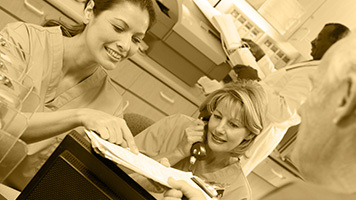 At our practice, we combine the newest technology in hearing aids with an unparalleled commitment to customer service. Our goal is to educate our patients and help them to make the most of their hearing through informed decisions about hearing aids and realistic expectations about what recommended treatments can accomplish. Our goal at HearLab is to enhance and maintain quality of life for our clients through hearing loss prevention, evaluation, and rehabilitation. Misunderstand conversations, especially in crowded areas. Turn the television or radio up so loud that it disturbs others. Hear better in one ear than the other. Feel that people speak too softly or mumble when they talk to you. Ask people to repeat what they said. Experience difficulty talking on the phone. Find it difficult to hear the doorbell or telephone ring. Experience ringing or buzzing in the ears. The first step toward alleviating the problems created by your hearing loss is to come in for a comprehensive hearing evaluation with one of our certified audiologists. Utilizing their extensive education and clinical experience along with the modern technologies available in the HearLab office, our audiologists will obtain accurate information about the scope of your hearing loss. We are committed to providing our HearLab patients with the highest level of patient care and support before, during, and after your hearing aid fitting. A custom-fit hearing aid from HearLab can help you immerse yourself in a rich world of sounds once again. 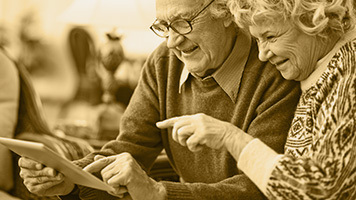 HearLab offers more than just hearing aids. 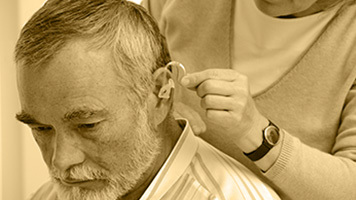 Located in San Antonio Medical Center and serving the greater San Antonio area, we help people with hearing loss regain the confidence and security that comes with being able to hear comfortably. Come to our San Antonio, Texas audiology practice for hearing aids, and hear what you've been missing!